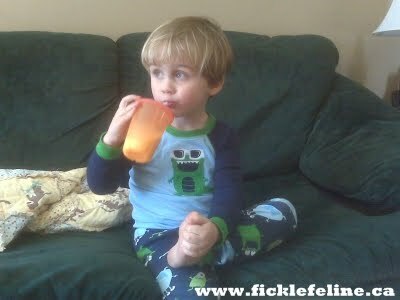 Fickle Feline: Guest Post: A Father's View on Having a Child With Autism. Guest Post: A Father's View on Having a Child With Autism. Most of the time, Kat tries to be positive about Max on this blog. She focuses on the progress he's making, on the good days, on the funny moments that warm our hearts and help us through the tough times. 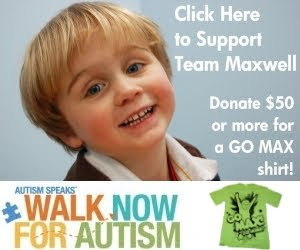 But since we're asking you to donate to Team Maxwell for "Walk Now for Autism" on June 20th, I want to try to give you the big picture of what it's like to be the parents of this particular autistic four-year-old boy. 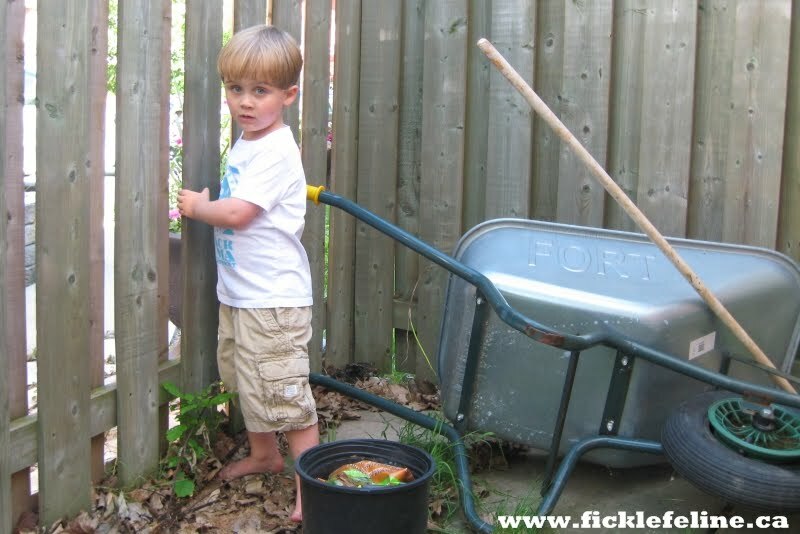 Before I get to the big picture, I'll start with a single moment that defines the challenges we face in raising Max. Last November, Max and I were alone in the house while I was sick and he was running amok. At the time, he was fixated on grabbing everything that wasn't nailed down on the main floor and throwing it over the child gate, down the stairs to the basement. When he gets in one of those moods, no amount of scolding, distracting, restraining or begging is going to stop him. Partly due to my frustration at this situation and many others that led up to it, and partly to my physical and emotional exhaustion at the time, I suddenly collapsed on the kitchen floor and started sobbing uncontrollably. I've never had a crying jag like that before or since (Kat can confirm I'm really not much of a "cryer") but something about that moment broke me and I laid on the floor, face down, wailing and weeping, unable to hold back the pain and sadness that was obviously eating me up inside. When Max noticed what I was doing, he paused from his throwing spree to run up to me, sit on my back, and laugh hysterically at my performance -- not out of maliciousness, but because he literally thought I was putting on a performance for him and he found it amusing. He didn't know how to recognize how very, very sad his daddy was. This is a snapshot of the past two years in a life as a parent of Max. He's not like other four-year-olds. While he appears "normal" (and is in fact ridiculously beautiful) on the outside, he's like an alien from another world who doesn't seem to understand human emotions and interactions. He communicates in his own language of babbling and garbled words and frequently gets very frustrated when you don't understand what he's trying to tell you. His care workers tell me that he understands most of what I say to him, but I really have no way of knowing most of the time. Beyond the emotional and behavioural challenges, there are other more tangible issues that we face. He can be quite destructive on occasions when he doesn't get his way -- which can be frightening since he's so big and strong for his age. He's made very little progress with bathroom training so "accidents" occur daily and frequently. 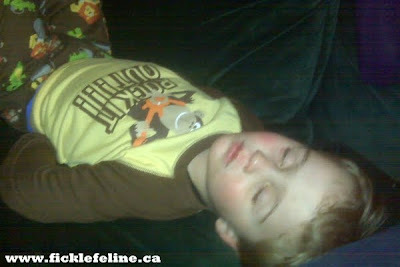 And we never know on any given day whether he's going to sleep through the night -- it's not uncommon for him to jump out of bed at 1 a.m. and decide that's all the sleeping he's going to do tonight. You can imagine what that does to our daily productivity and emotional well-being. Kat and I understand that when you have children, you must sacrifice everything to do what is right for them. As Max's parents, those sacrifices are particularly difficult to bear. We spent over $50,000 in therapy fees on Max in the past 12 months, which is a lot for a family like ours. Without the generosity of our parents contributing to this battle, we would not have been able to keep our house. Other families aren't as fortunate as we are to have the support that we have. One thing I've never asked for or expected from anyone when it comes to our experience with Max, is sympathy. As a poker player (recreationally, of course) I know that you can get a run of bad cards sometimes and that complaining doesn't help anything. You need to ride out that run, make a few timely bluffs, and wait for your luck to turn and the cards to start going your way. I've learned that life can deal you some bad hands sometimes, as well. Some people choose to walk away from the table and cash in their chips, others stick around to do the best they can with the hands they are dealt. I'm no quitter, and neither is Kat. At least once a day, I'll see how beautiful he looks when he's asleep, or how happy he can be when he's playing, or how he's finally figured something out (unprompted in the bath yesterday, he counted from 1 to 10 and then backwards to 1 again -- I had no idea he knew how to do that!) and I'll remind myself, "He's worth it." He's worth the heartbreak, the tears, the financial burden. Every day, he'll do something to remind me of his potential and what a wonderful boy he can be. But it's so hard. Just because I have no regrets and expect no sympathy about being the parent of an autistic child, that doesn't mean I would want anyone else to have to live through this. But more and more people are living through the struggle of autism, and the numbers are staggering: In a 1988 study on autism by Folstein & Rutter, they estimated 2 to 4 out of every 10,000 people were autistic. Now, according to "Autism Speaks" -- the organization behind Sunday's walk -- one in every 110 children is diagnosed with autism, making it more common than childhood cancer, juvenile diabetes and pediatric AIDS combined. I don't know what's causing this drastic rise in autism diagnoses, but I do know that it scares the hell out of me. 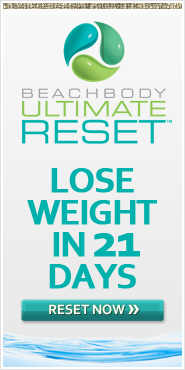 We need to come to terms with this and significantly raise awareness of and research toward this condition now. And that takes money. On Sunday, June 20th, Kat and I will walk with some of our friends and family in support of Max and others like him. 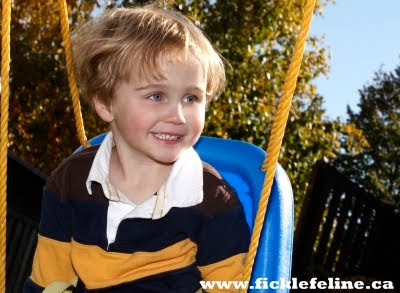 We'll walk in the hopes that Max will be one day able to have friends, play team sports, go on family vacations -- all the kid stuff that autism doesn't enable him to do right now. If you can donate to our cause, you will have our gratitude. 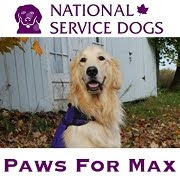 If you can join us on Sunday's walk at Nathan Phillips Square in Toronto at 10am, you'll get a "Team Maxwell" t-shirt and a hug from the star of the show. He's an excellent hugger! I don't know if autism can be cured, but I do know that we can't keep ignoring this growing problem the way we are as a society. Don't wait until you or somebody you care about has to go through what we're going through. Max and everyone like him deserves better. Beautiful post, Scott. 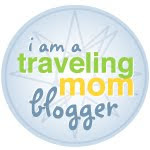 It's nice to hear from another dad in the blogosphere. Thank you especially for including the night time waking bit - we are struggling with this a lot lately. I can be quite focused and driven in my parenting and often either ignore, deny or completely disregard either my own or other family's emotional struggles related to Khaled's autism. It sounds selfish, but I can't handle people breaking down around me. But it happens. And its OK. I am going to send this to my husband. He'd love to read this. Thank you. oh and I also agree with the ridiculously beautiful part - I came back to look at his pictures again! Scottie, this is a wonderful post. 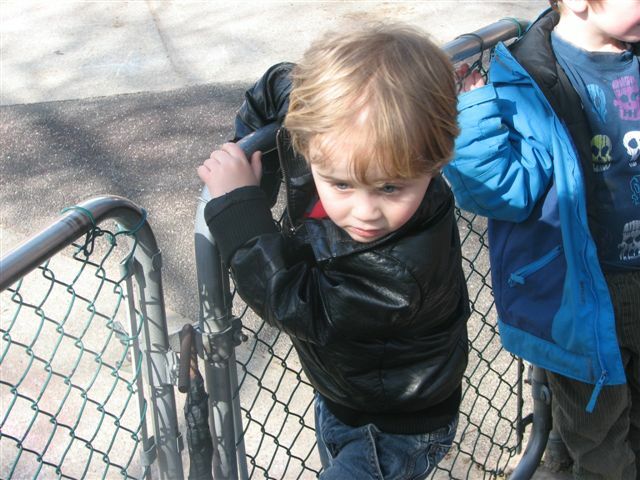 Being a parent is fraught with worries, concerns, and sometimes being "on the edge" for those moments of fear. Your experience is that much more difficult, and consuming. I don't think we can begin to understand the physical & mental exhaustion, but as a parent, I empathize with both you and your wife Kat, in trying to adapt. Reading the story of Jenny McCarthy and how she has dealt with an autistic child, has given me some insight into the world of autism. One could argue that her efforts have not always been on solid ground (with certain facts unsubstantiated), but it is the fact that she - along with others - has brought the debate to the forefront, is what needs to be remembered. As confusing as this issue is with many, it is society's attempt to search for answers that really is the important contribution to finding not just a cure, but a way for families to cope. My sincere wishes that you and Kat can adjust to finding that right balance with Max. I am a regular reader of your Raptor blog which I completely love and appreciate. I go there every day. Thank you for informing us of this side of your life. Your description of life with your beautiful son was so honest and moving. I have some experience of a child with special needs, but very minor, but still enough to know how your life can revolve around micro-managing, hoping, reframing and so forth. Good luck. I will be making a donation and appreciate the opportunity to contribute. Powerful stuff Scott. Some of your best writing.